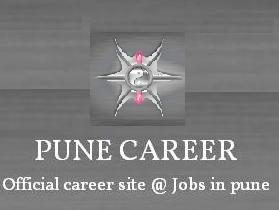 We have pleasure inviting application for CFD Analyst for our Global Technology and Engineering Center in Pune. Qualification: ME/M.Tech Full Time Female Candidates Preferred. Fluid dynamics and should have working experience on CFD softwares. AcuSolve/Star-CCM working experience will be a added advantage. Have an effective communication, align with the project requirement. Prepare the plan for simulation activities and align the simulation strategy with the requester. Should be able to prepare the simplified CAD models required (Cero). Define the mesh attributes and assign the required boundary conditions Perform the CFD simulations, analyse the results, prepare proper report with appropriate conclusions and suggestions to improve the product performance. Prior knowledge of AcuSolve is preferable.